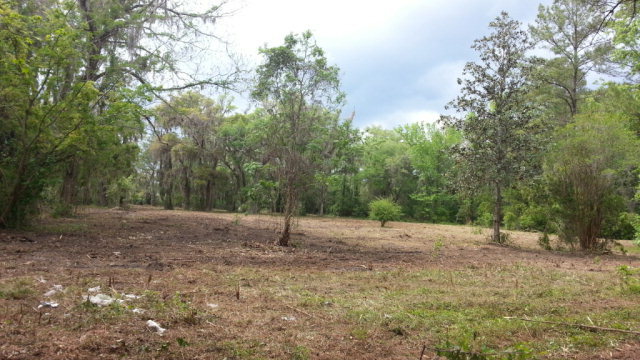 0 Hwy 40, Kingsland, GA, 31548 - Photos, Videos & More! 1200' Hwy 40 frontage! Just past The Meadows and across the street from Kingsland Elementary School. As per tax records, flood zone "X". The lot is made up of 2 triangles. Possibly divide into 2 large lots. Utilities available at the road. A lot of options with this land!